My review of the Sony RX10 III is live now on Shutterbug. I took Sony’s superzoom camera with me to Singapore a few months ago, as a tourist, and learned just how versatile it is. At any one time, there are about 1,000 vessels in the Port of Singapore, a ship leaves or arrives every two to three minutes. From a high-rise hotel room, I observed the coincidence of their meeting, wondering what the captains discussed, how their ships were queued, and what cargo they carried. Not there for a port tour on business, but as a tourist, and with a Sony superzoom camera built for wide open vistas in my hand, I zoomed in and out on the flotilla. 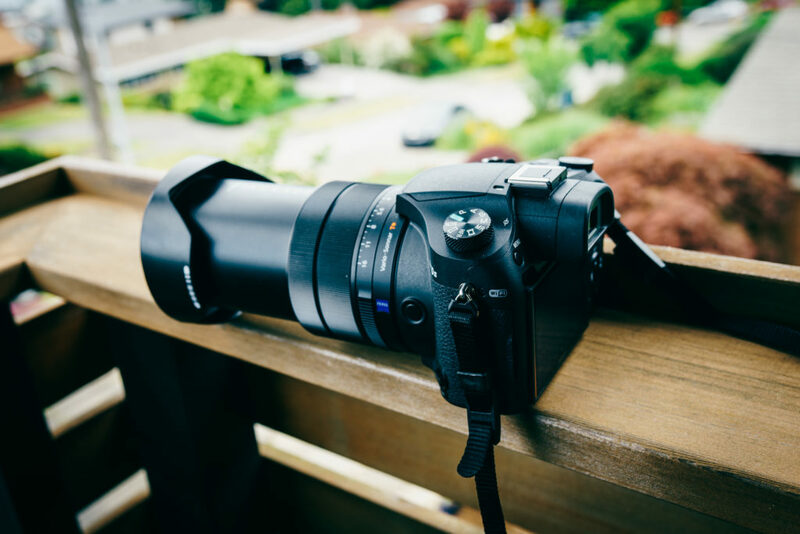 The Sony Cyber-shot RX10 III has an impressive 25x built-in lens that’s equivalent to 24-600mm in the 35mm format. Click through for the rest of the story AND my conclusions. I recommend the RX10 III, of course, with a few reservations. Sony isn’t exaggerating its claim that the $1,5000.00 RX10 III is unlike anything else in the market today and it’ll get the job done wherever you take it.